I have tried to find all the dates I could but he was moved around a lot during his early training so some of the dates may not be very accurate. 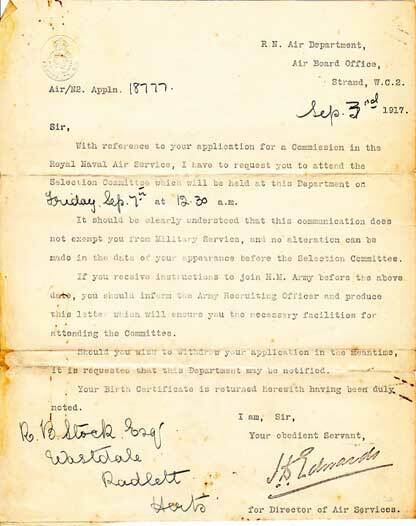 Date of entry into Air service: 24th October 1917, age 17 (he lied about his age in order to join up). 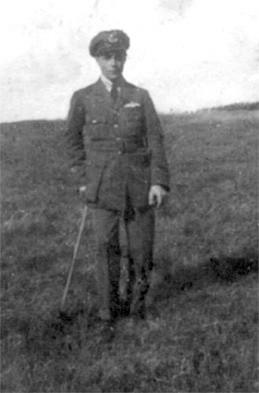 His training to be a pilot started when he left school, Caterham, Surrey, and went to the Royal Naval College at Greenwich in October 1917.